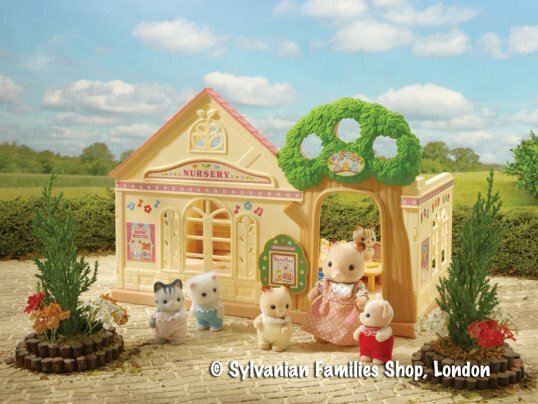 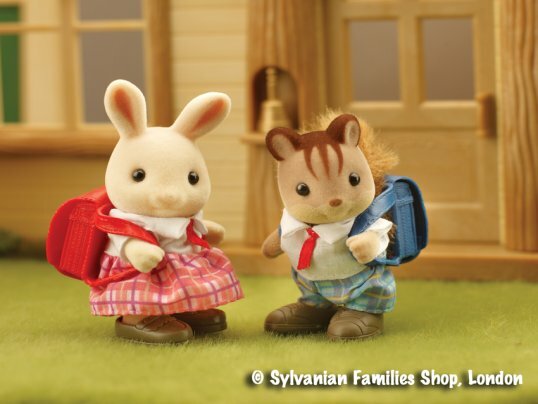 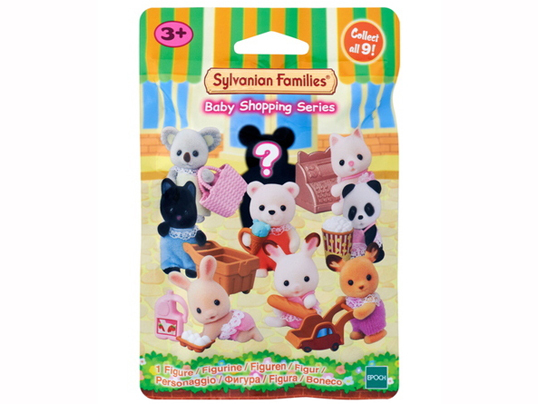 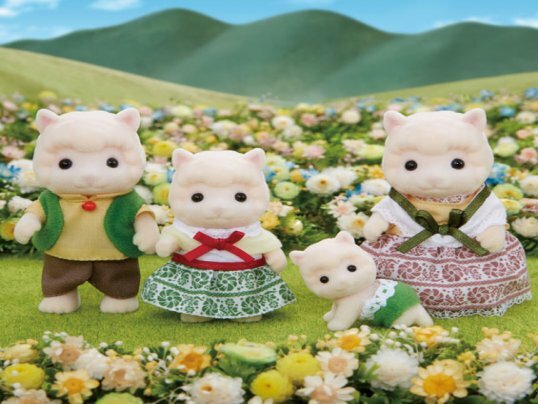 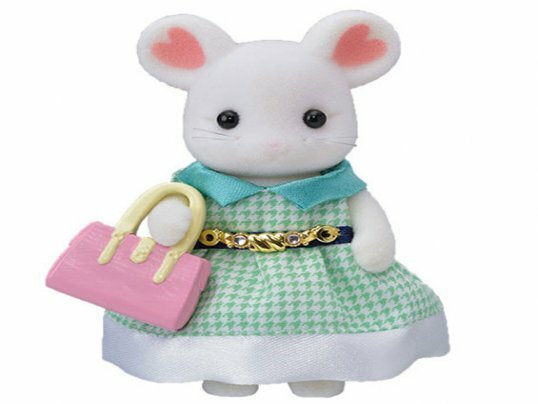 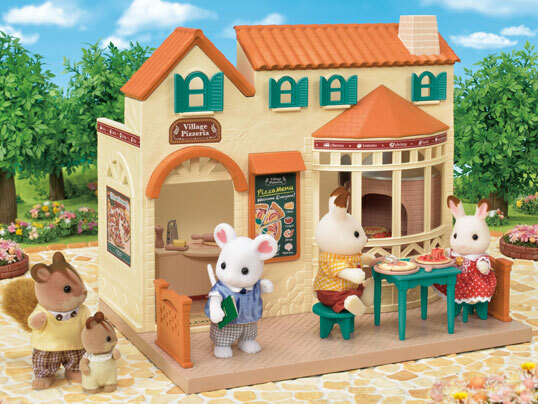 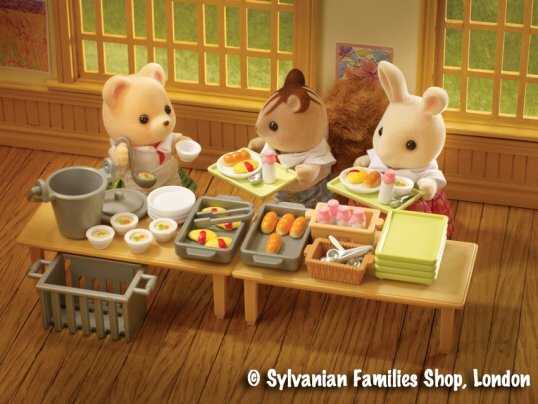 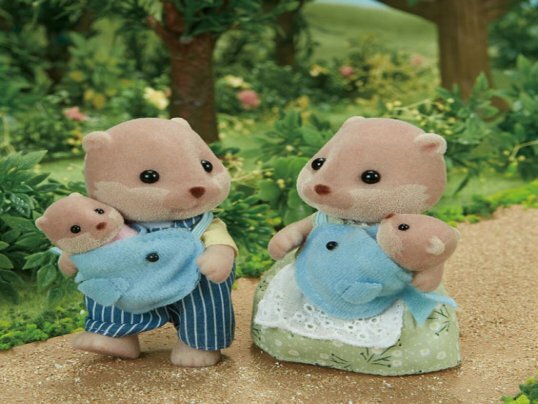 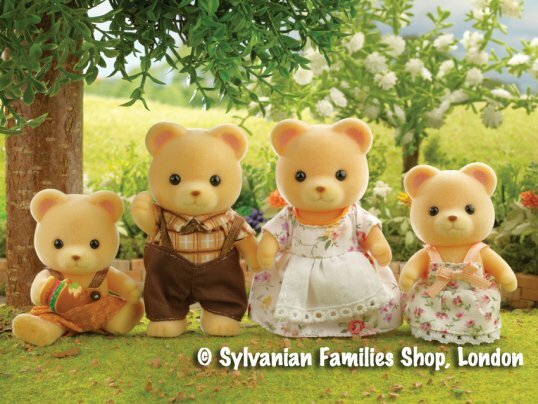 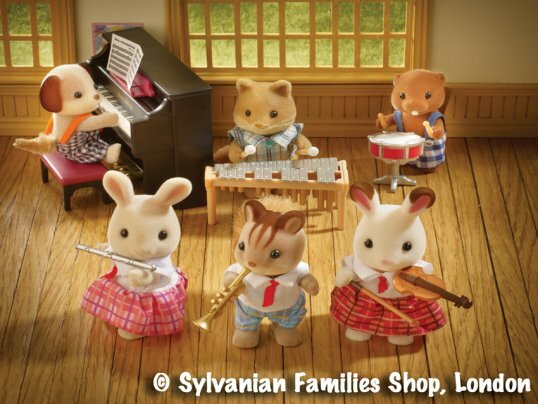 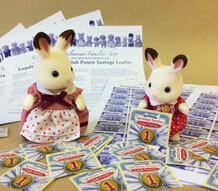 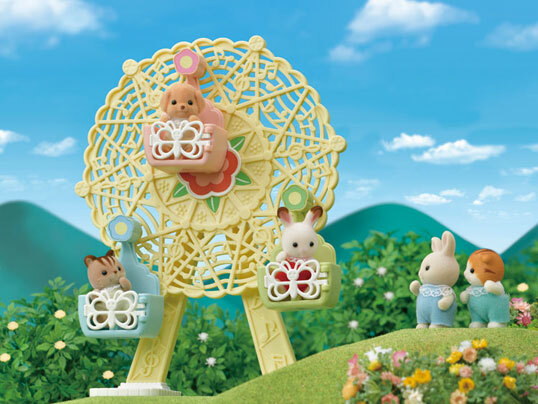 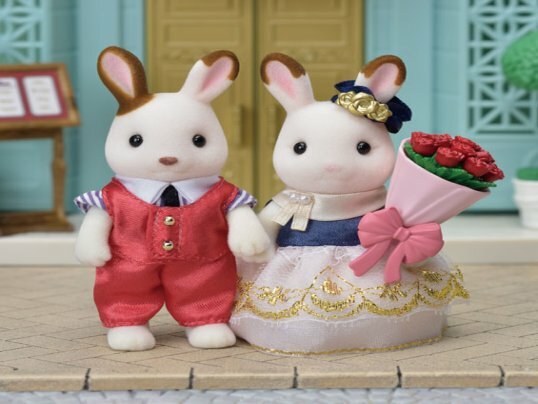 Country Tree School is located in the heart of the Sylvanian Forest and is the perfect place to educate your young Sylvanians. 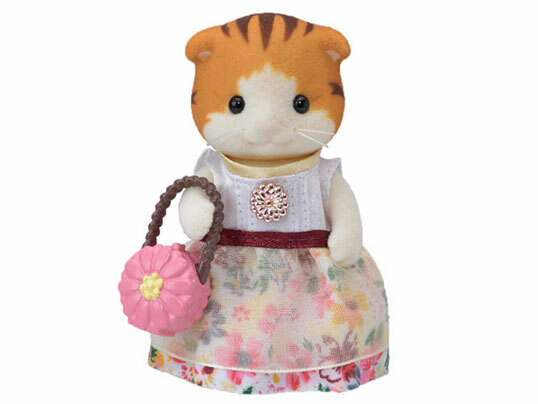 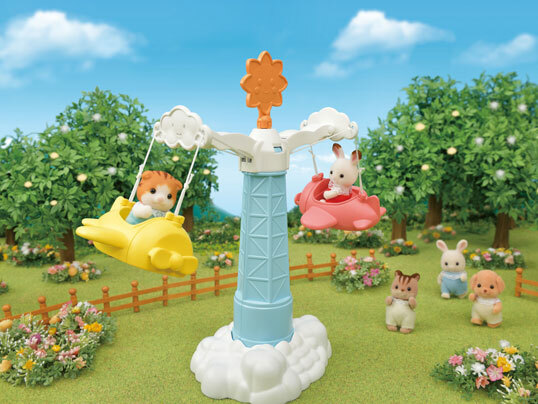 rrp £44.99; now £39.99 - save £5! 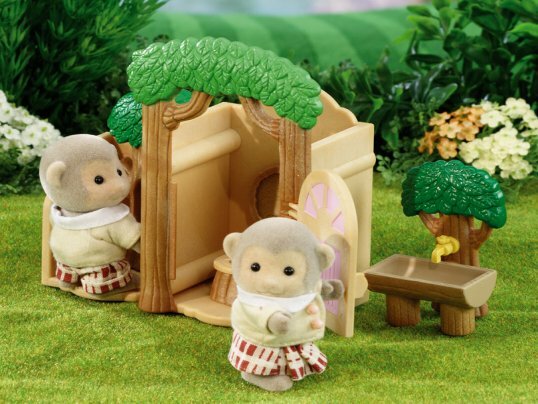 Welcome to County Tree School! 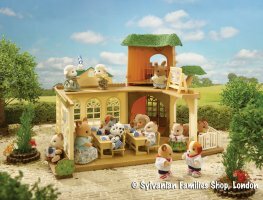 With desks and chairs for six pupils, plus a teachers desk and an exciting big tree to climb, Country Tree School has lots of lovely features and is a perfect place to educate your young Sylvanians! 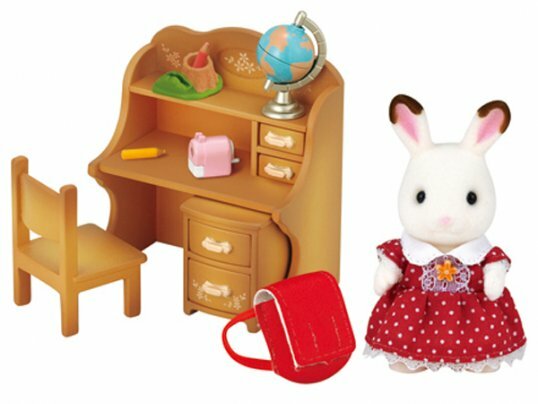 The main classroom downstairs features a blackboard while upstairs there is a whiteboard for smaller classes to be taken, along with a telepscope for astronomy lessons at dusk! 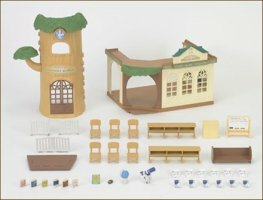 The tree and school buildings can be arranged in many different layouts and this fabulous set includes over 35 pieces. 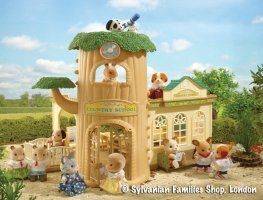 More playsets for Country Tree School are available separately as pictured below.